What Are Anti Static Gloves? What Hard Drive Should I Buy for Gaming in 2018? 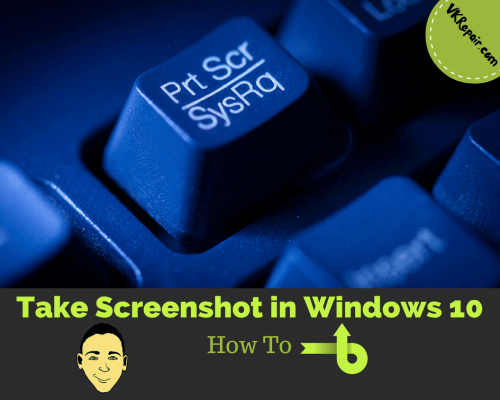 This article shows how to take screenshot in Windows 10. Windows 10 has given a lot of new features and millions of users are currently using this new OS. Taking a screenshot in Windows 10 remains the most useful feature as almost everyone of use needs it on daily basis. 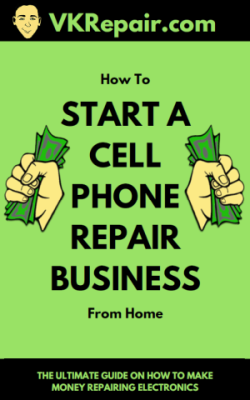 You will discover the many possibilities of taking screenshots in addition to snapping just the half or quarter of the screen. Included are some useful programs to accomplish screenshot taking. 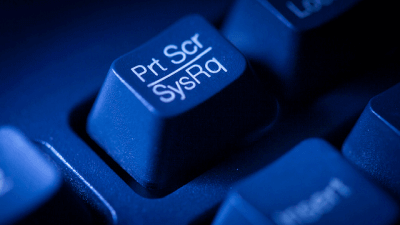 You can take a screenshot in Windows 10 by just pressing the Print Screen button (sometimes labeled as Prt Sc) from your keyboard. The entire screen will be copied to your clipboard. In order to view and manipulate this screenshot, open the default Paint program on your computer and paste it in. Other programs that allow you to paste in screenshots are OneNote and Word. 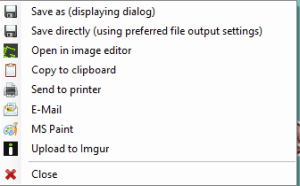 You can paste in your screenshot by pressing CTRL+V (the paste command) on the keyboard or simply use the paste option found within the program. If you only want to capture the Active Window, and not the whole screen, just press ALT + PRTSCN and the active window will be saved in the image. An active window is the current program you are running. For example, if you do ALT + PRTSCN while browsing a website, it will take a screenshot of just the browser and not your entire desktop. This can be quite useful! Replace USERNAME with your actual username on Windows. In the image above you can see our path highlighted. The username is "VK", therefore the path is "C:\Users\VK\Pictures\Screenshots". Note: Folder paths are cap sensitive! If you have social media apps like Twitter and Facebook installed on your computer, you should see them as one of your options as well. 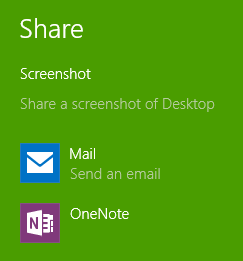 Choose where you wish to share the screenshot and it will insert it for you. If you are using a Windows 10 mobile device like Surface or Windows 10 mobile, you can press Windows Button and volume down button to take the screenshot. The screenshot will be saved in your screenshots folder located in Pictures. 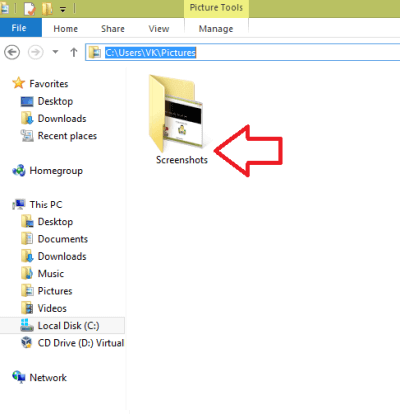 You can also use the Snipping tool to take the screenshot in Windows 10. 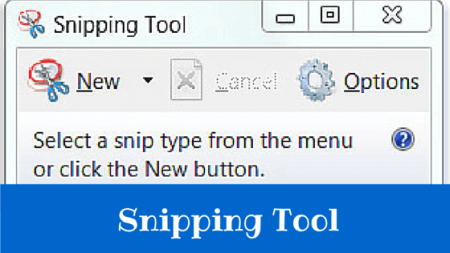 Snipping tool is a free tool that has come with Windows for many years. Just write "Snipping Tool" in Windows 10 search bar, locate and open the app, press "New" and capture the whole screen. The useful part of this program is that you can choose what exactly you want to take a screenshot of. 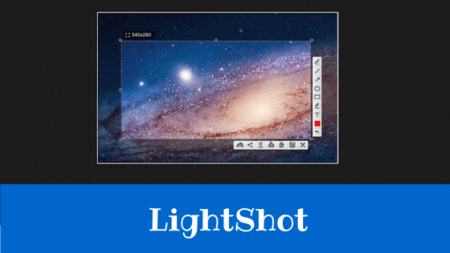 If compared to the Snipping Tool, Lightshot is a lot better for taking screenshots. 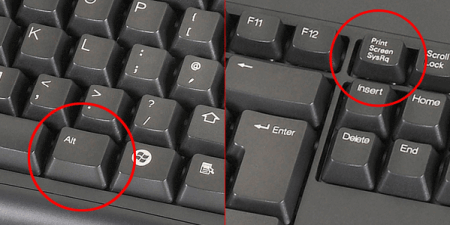 After you install it, your print screen button on the keyboard will now initiate Lightshot. The program is always running in the background, so you can utilize the button on the keyboard to quickly get to it. This is what makes it better then the Snipping Tool. When you hit the PRT SCRN button, your screen becomes gray. 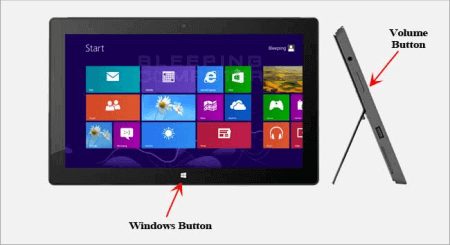 Move your cursor where you want to take a screen shot and drag it across the desired area. Then you have a few options to choose from. You can save it to the web, save it to your computer, or simply share it via any social network. Lightshot is very useful! 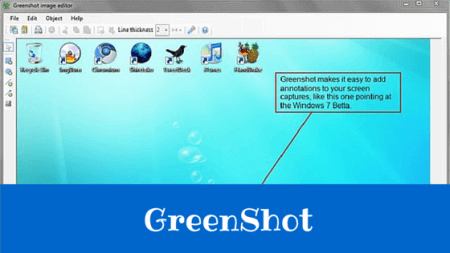 Another useful screenshot program that is better then the Snipping Tool is Greenshot. 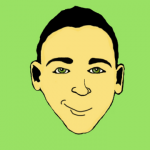 This software allows you to capture the entire webpage that you are looking at. This means that you can take a screenshot of the whole website when it has scrolling. 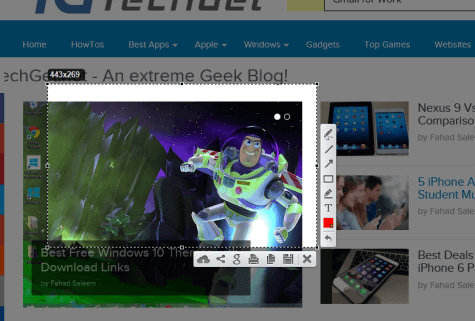 However Greenshot stands out because it allows you to easily write on the screenshots. It can be a very useful tool when creating presentations. A self proclaimed all in one tool for taking screenshots, PicPick not only allows you to take a screenshot but lets you edit it as well. The program does the typical screen capture, as well as scrolling windows. 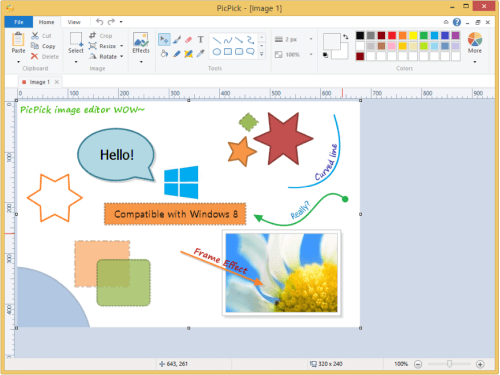 The unique thing about this program is that it has a built in image editor so you can add text and shapes to your screen shot. You can also add in some effects. Sharing the screen capture is made easy by allowing you to send via email and drop box, as well as sharing on all of the popular social medias. What does invalid SIM mean? iSesamo Review: Is This The Best Opening Tool? 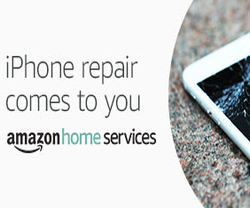 © 2018 VKRepair.Com. All rights reserved.